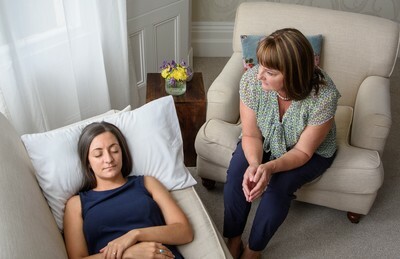 I work with a Cognitive Behavioural Hypnotherapy (CBH) model, which combines Cognitive and Behavioural Techniques with hypnosis. 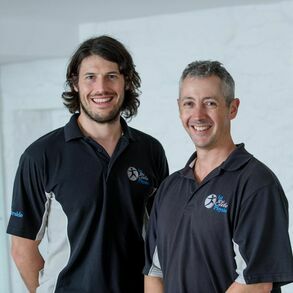 CBH is at the forefront of modern clinical hypnotherapy practice and uses only scientifically validated techniques. It is easy to become wrapped up in our habitual thought patterns without a full awareness of how unhelpful they are. CBH identifies these patterns and aims to restructure them. Clinical trials show that hypnotherapy is effective in reducing pain, anxiety and the symptoms of irritable bowel syndrome. Hypnosis is simply a state of focussed attention. In this relaxed state, your mind is more responsive to suggestion. Rita qualified as a nurse in 1987. 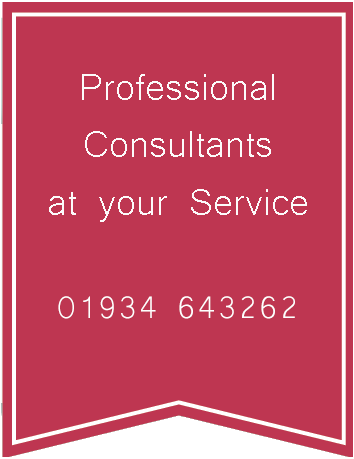 She is a qualified counsellor achieving her diploma at Bristol University in 2003. 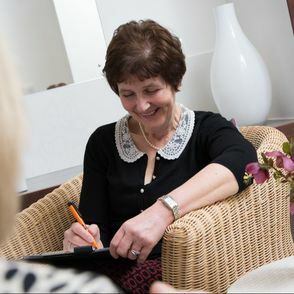 She has had a broad experience of working with people affected by drug and alcohol addiction. More recently she qualified as a Cognitive Behavioural Hypnotherapist at the London UK College of Hypnosis and Hypnotherapy. Recognising its effectiveness to help people become non-smokers she has also completed the smoking cessation masterclass. Research has shown that people who want to give up smoking are over five times more likely to break the habit with hypnosis than by will power alone. ​*Like with all other services at Cowan House, we must implement a 24 hour cancellation policy. Therefore if you do need to cancel please ring reception on 01934 643262. If cancellation does not take place within the 24 hours prior to the appointment time, we will be unable to give a refund.